This amazing figure measures 16cm tall and is delicately carved and hand painted. The figure comes in its own individual box. 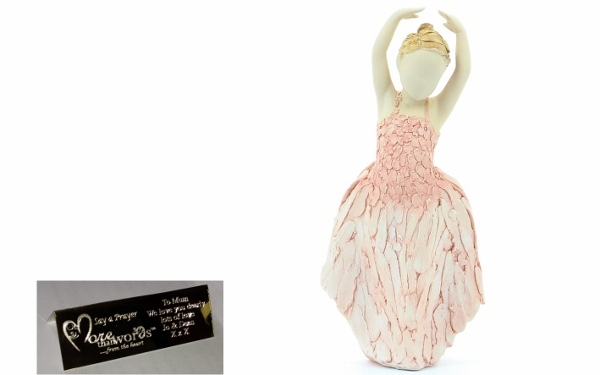 We have the full range of these figures that are perfect gifts for Engagements, Weddings, Birthdays, Anniversarys, New Baby/Arrivals, Sentiments, Little Ballerinas, one for every event and occasion.